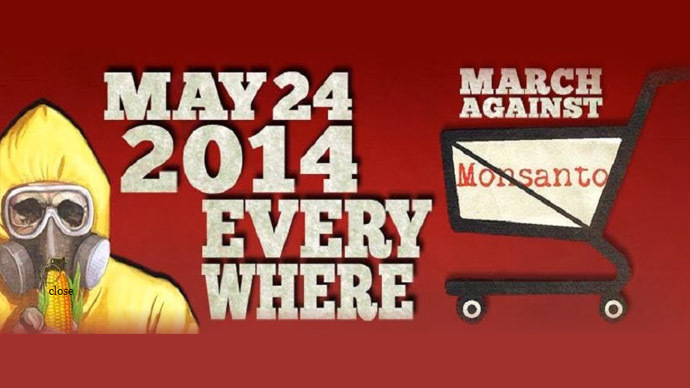 Abby Martin calls on her viewers to take part in the March Against Monsanto, a worldwide event in which activists take to the streets to voice their concerns over GMO foods and the lack of transparency when it comes to our food. This entry was posted in Culture & Society, Health & Medicine, Videos & Documentaries and tagged GMO, March Against Monsanto, Monsanto. Bookmark the permalink.